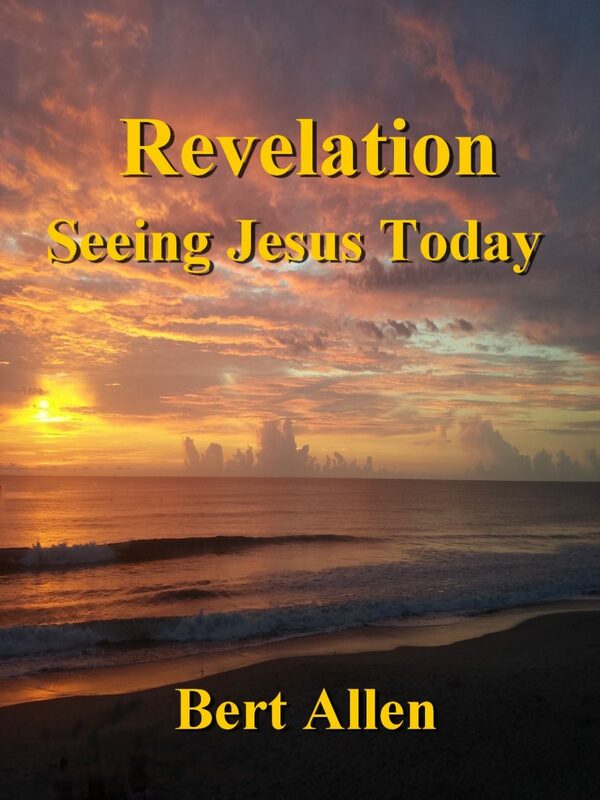 Click here for Free E-Book: Seeing Jesus Today: The Book of Revelation. Seeing Jesus Today: The Book of Revelation. If you have never taken the time to look through the Book of Revelation, you may use this devotional book to go through the Book of Revelation in eighty days. Each day brings a new verse, which represents a section of the Book of Revelation. 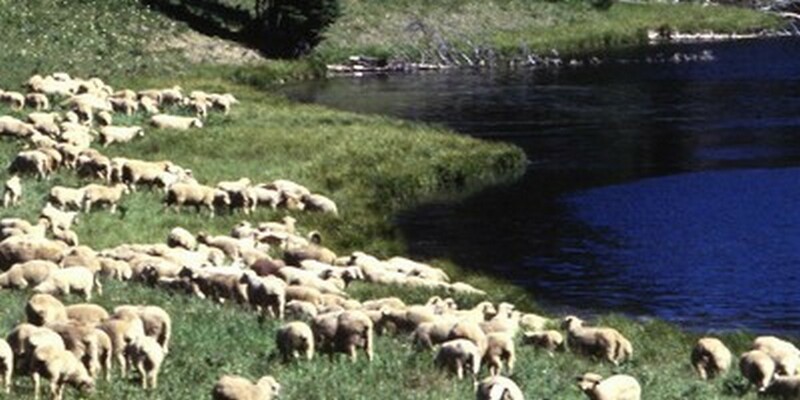 Each day has a summary of the particular portion of the Book of Revelation for that day. Then, an application follows as a call to action for each day. This book cannot substitute for an open Bible turned to the individual passage. Please read the Bible each day, and you will see Jesus today as you read His word.